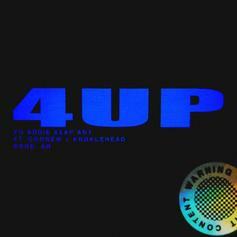 Listen to a new collab from A$AP Ant called "4UP" featuring Knucklehead & Goonew. 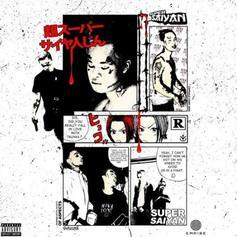 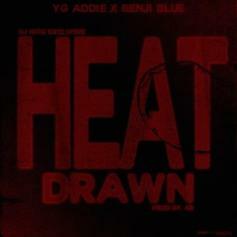 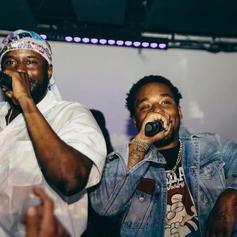 A$AP Ant & Benji Blue Connect On "Heat Drawn"
A$AP Ant drops off "Heat Drawn" feat. 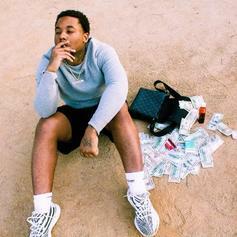 Benji Blue. 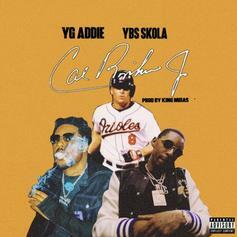 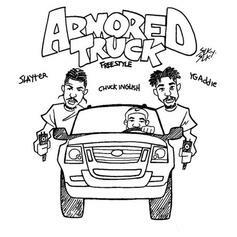 A$AP Ant & Soduh Join Forces On New Song "$cholar"
Check out A$AP Ant's new release "$cholar" featuring fellow Baltimore rapper Soduh. 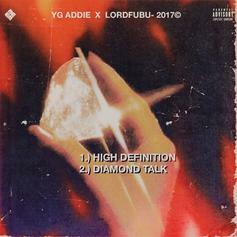 A$AP Ant links up with fellow Baltimore rapper Zoduh for the new song "Voss." 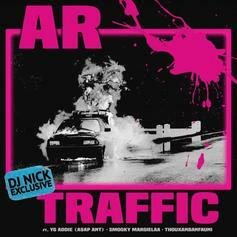 A$AP Ant, Smooky Margielaa & Thouxanbanfauni Connect On AR's "Traffic"
A$AP Ant, Thouxanbandfauni and Smooky Margielaa get together on "Traffic." 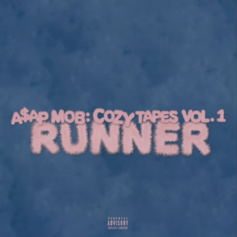 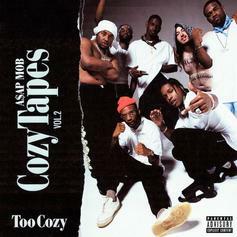 Chief Keef joins the mob on this highlight from "Cozy Tapes Vol. 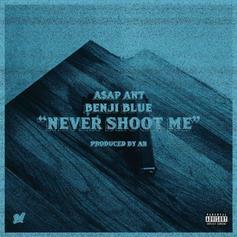 2"
Listen to a new collab from A$AP Ant & Benji Blue called "Never Shoot Me." 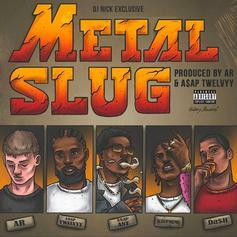 DJ Nick recruits Maxo Kream and A$AP Ant for "My Triggas." 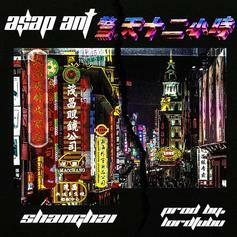 Here goes the second release from A$AP Ant today called "Diamond Talk." 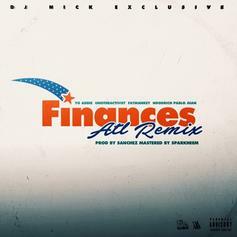 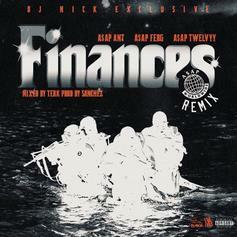 A$AP Ferg and Twelvyy guest on another "Finances" remix. 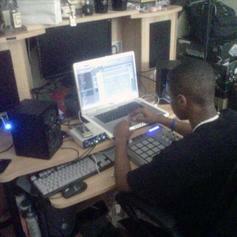 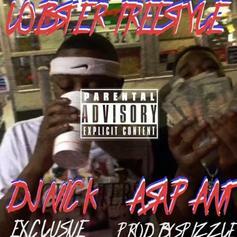 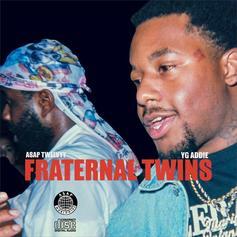 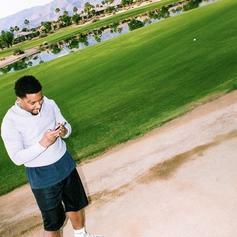 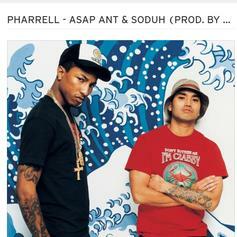 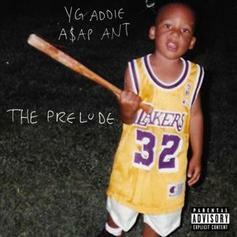 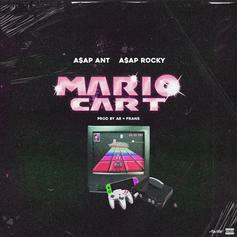 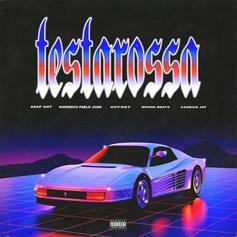 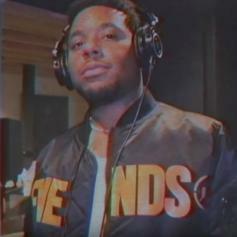 A$AP Ant drops off a new “Lobster” freestyle.